James Moore is currently the Mobile Commercial Manager at Australia's largest mobile publisher, Fairfax Media. He is responsible for bringing in over $10M worth of advertising revenue across 30 of the best mobile and tablet sites and apps in the country including smh.com.au, domain.com.au, rsvp.com.au, Weatherzone and more. He loves new ideas and in his spare time has launched a mobile business as well as being involved in a couple of others. 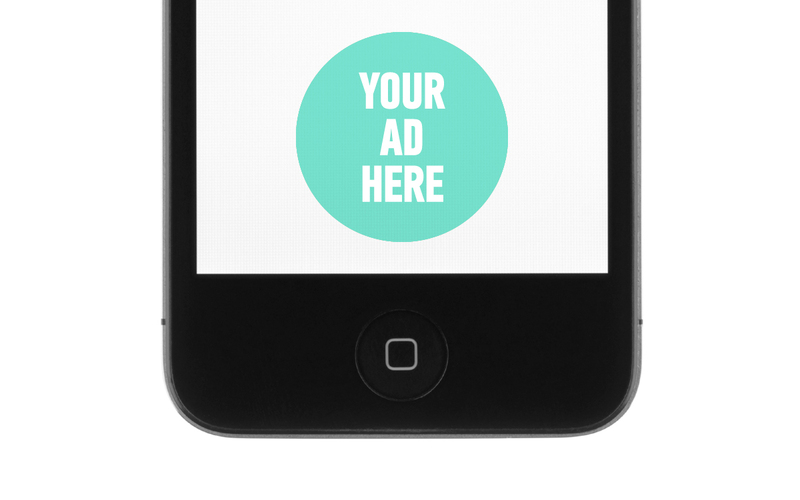 Overview of the various types of mobile advertising and the ways in which you can implement them into your strategy.